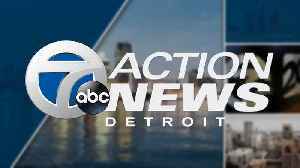 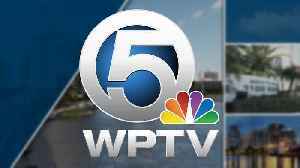 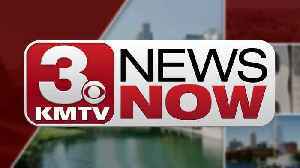 Watch the latest NewsChannel 5 headlines any time. 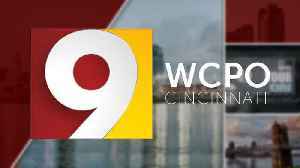 Watch the latest headlines from WCPO any time. 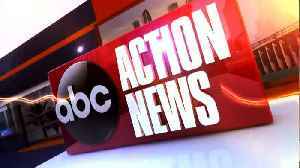 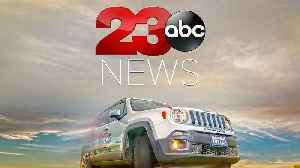 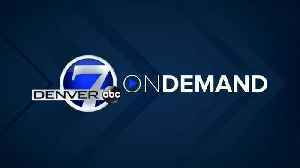 Watch the latest ABC Action News headlines any time. 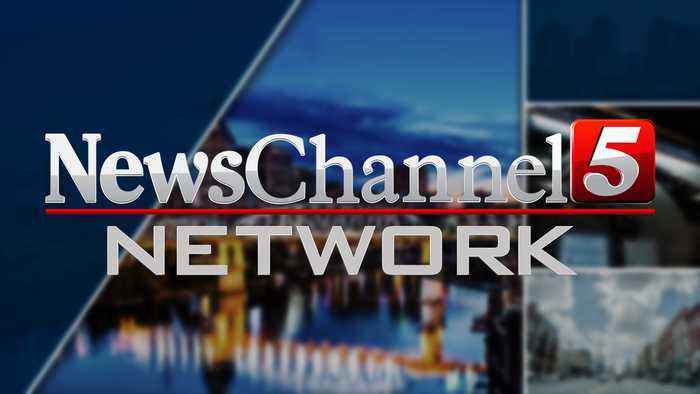 Updated weekdays during from 4am to 11:30pm.